Inland NW Baby has distributed over 30,000 diapers to date and helped clothe over 2500 children since August 2010. We have begun distribution to families in our community. Our agency partners are Head Start/ ECEAP in Central and East Valley School Districts. We are also partnered with WCCC WIC, PCAP, EV Teen Parent program, DOC, Post Falls Food Bank, Operation Hope, Lake City Food Bank, World Relief – Spokane, CCS – IEL Head Start, and Eastpoint Church’s Single Parent’s Pantry, SNAP, Children’s Home Society. Each child’s needed items are packaged with love and then picked up by one of the above agencies for delivery to the family. We do not have direct contact with the families but that doesn’t mean they are not in our hearts and prayers. 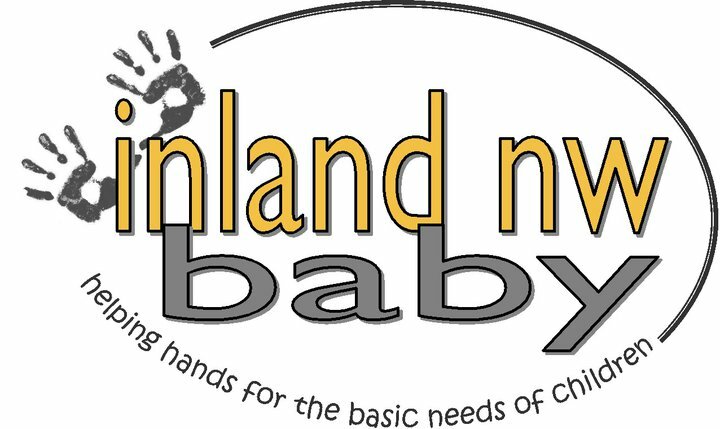 Thank you to the community for supporting Inland NW Baby. If you would like to support us further by purchasing the Spokane Grapevine Discount Card, please hit the donate button below and we will send you a card right away. To save us the postage you can always pick up the cards after your purchase. The cards are being distributed from the Spokane Grapevine office in Hillyard at 5210 N Market behind The Corner Cottage.